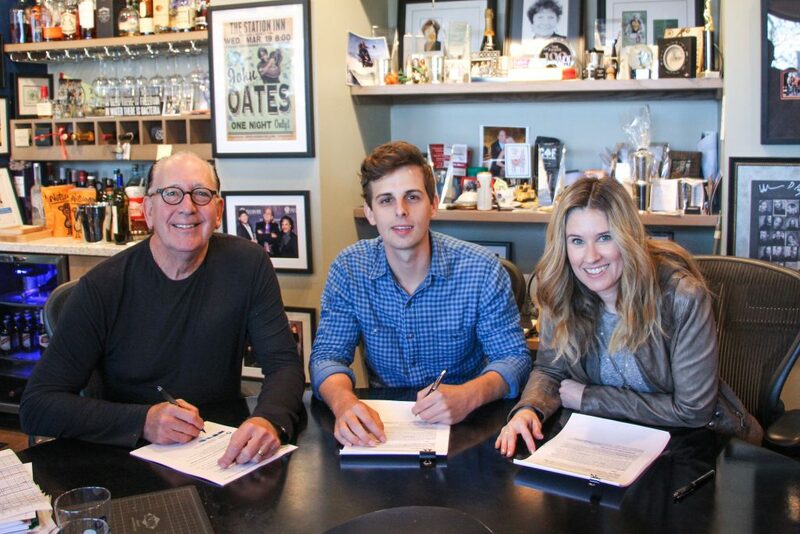 Warner Bros. / Warner Music Nashville has signed singer-songwriter Trea Landon. Upon his 2015 arrival in Nashville, the 24-year-old Claxton, Georgia native inked a deal with Play It Again Publishing and is currently represented by William Morris Endeavor. Landon has earned more than 1.5 million Spotify streams on his independently released tracks and has opened shows for Craig Campbell, Luke Combs and more.